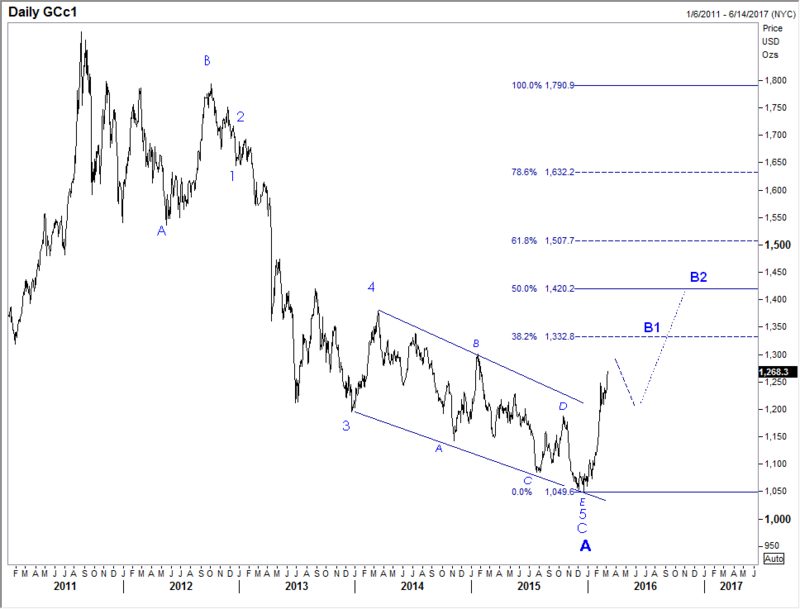 With commodities starting to look very interesting again, Black Swan is considering a new service based purely on our Elliott Wave and other pattern analysis. We would utilize the most active ETF's for for our pattern analysis, covering: S&P, Emerging Markets, Long Bonds, Gold, Oil, and the US Dollar Index. We will not be giving specific buy/sell suggestions as we do in our forex and currency options services, but would be delivering our technical analysis and comments twice a week to allow you to utilize ETF's and/or options on ETF's based on our directional updates. If something such as that, at a very nominal price, is made available please let us know if you might have an interest.